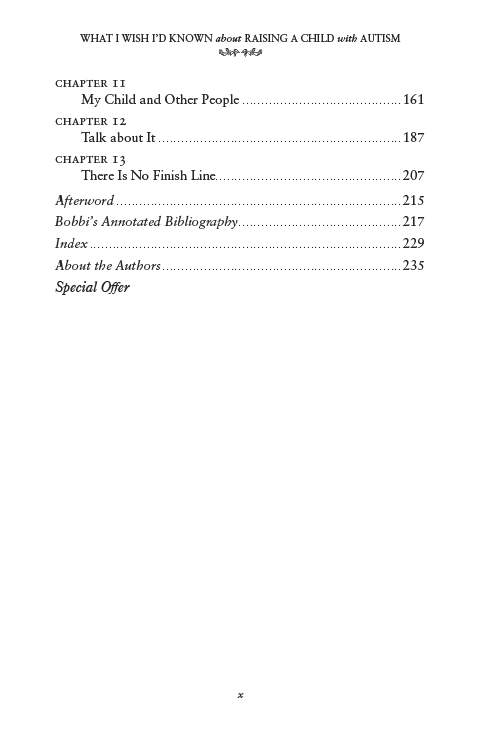 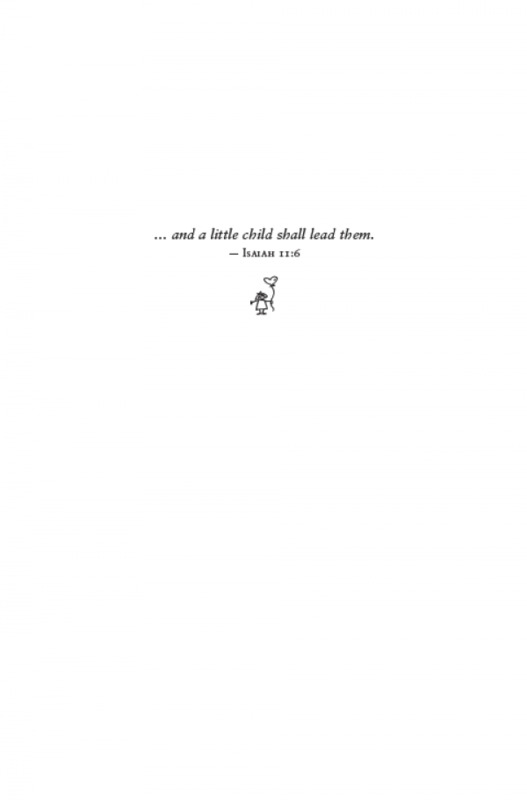 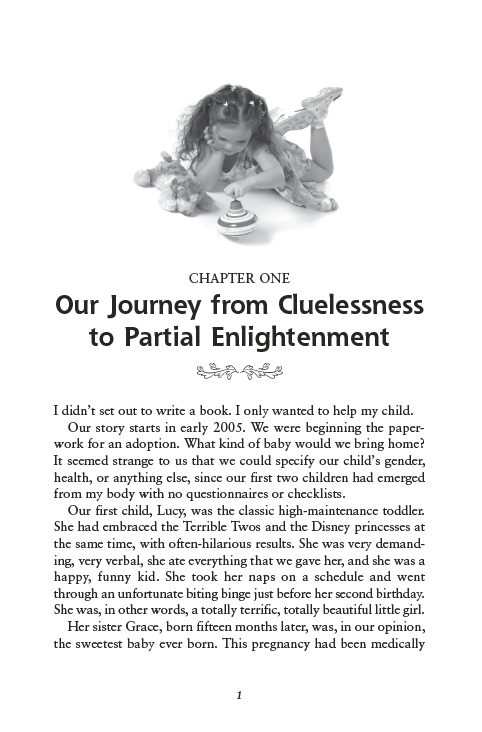 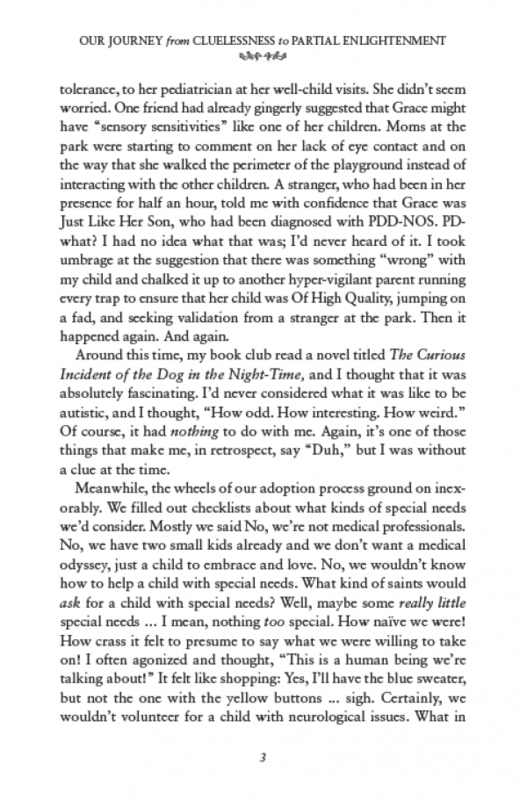 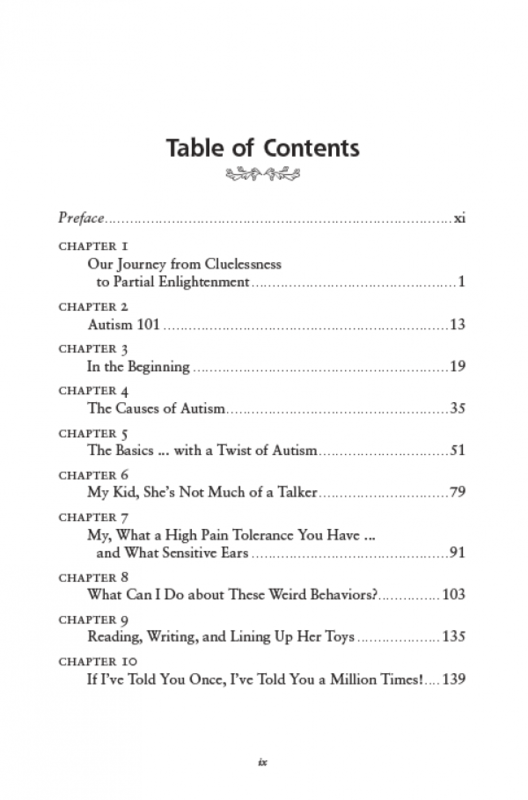 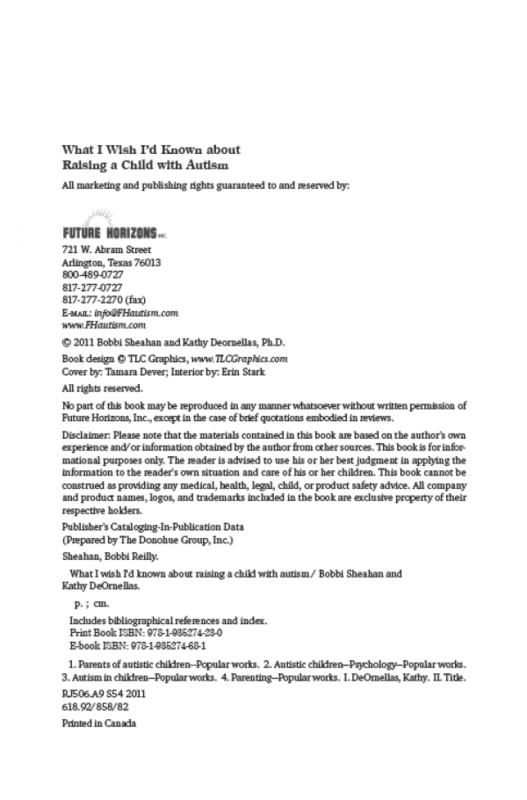 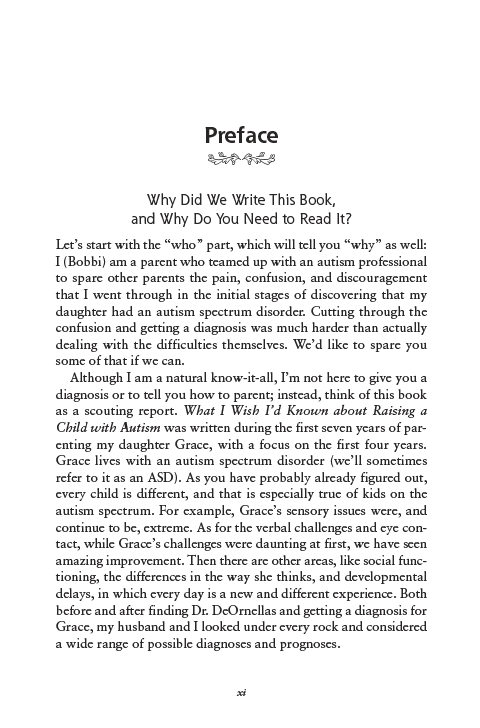 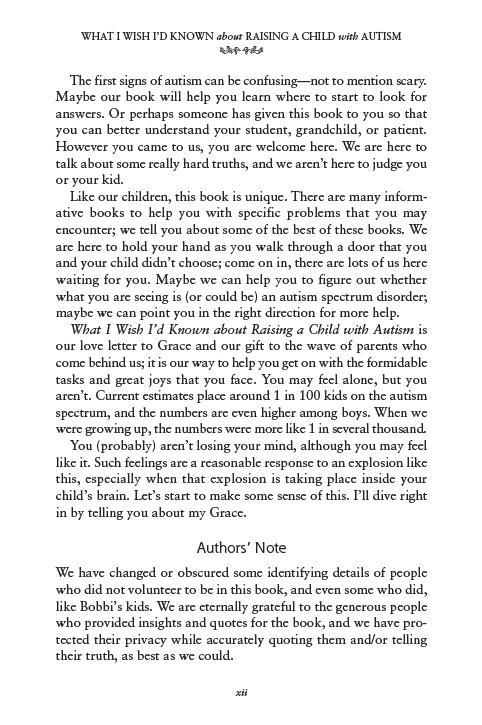 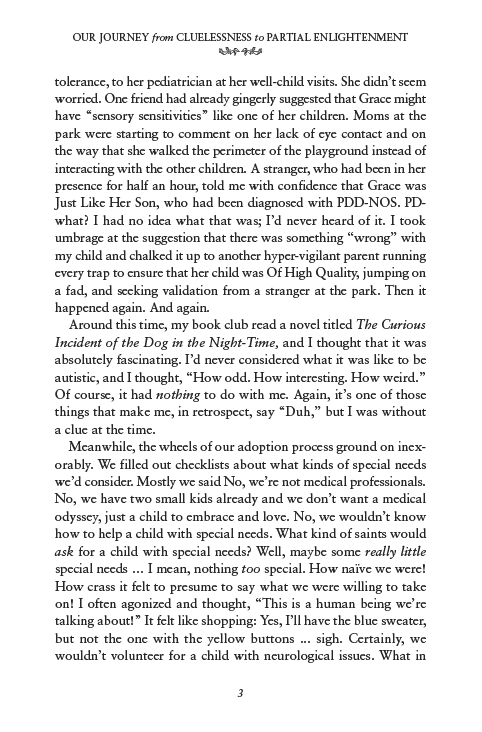 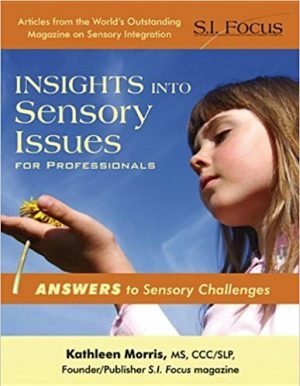 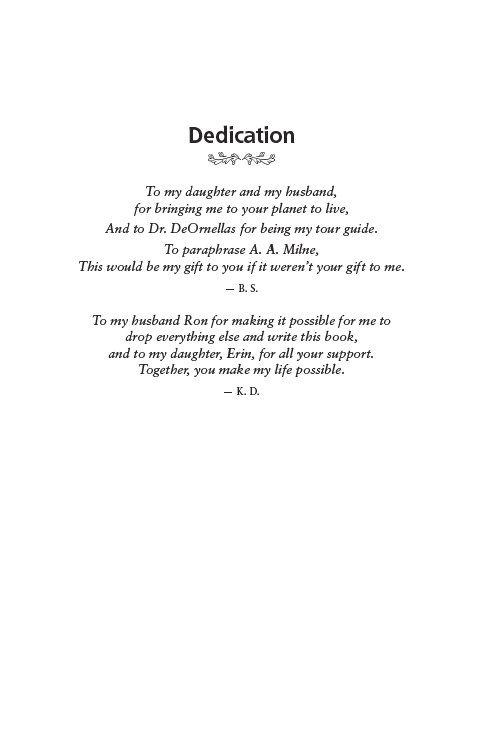 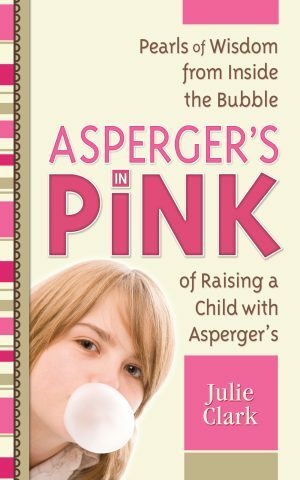 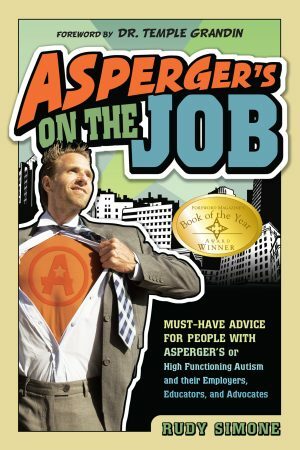 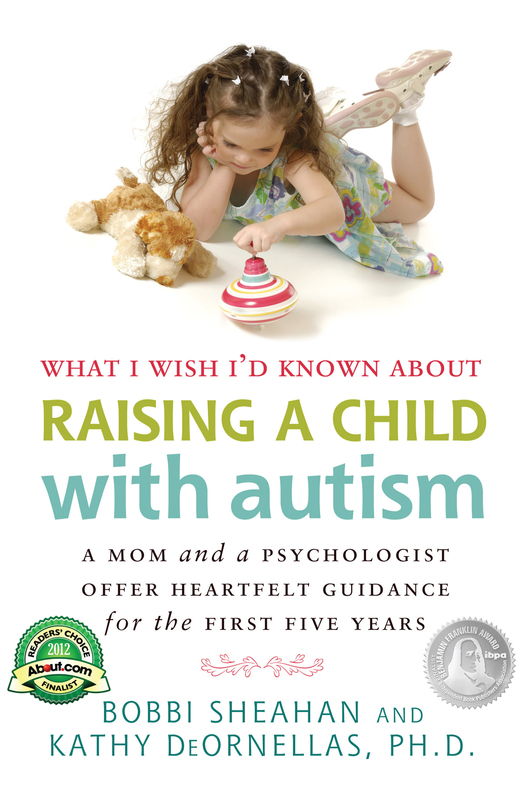 Bobbi Sheahan, mother of a child with autism, and psychologist Kathy DeOrnellas, Ph.D., did not write this book to lecture you on how to parent your child. 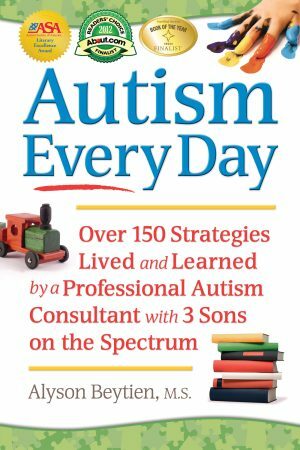 Instead, they offer themselves as your scouts in the field, who have valuable information to share from the moment you realize your kid is different (My, what a quiet baby I have! 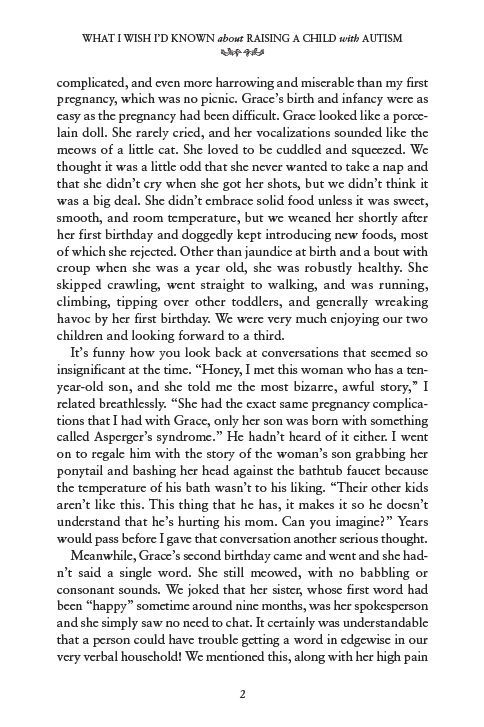 ), to the self-righteous moms on the playground, to holding your marriage together and the realm of routines.